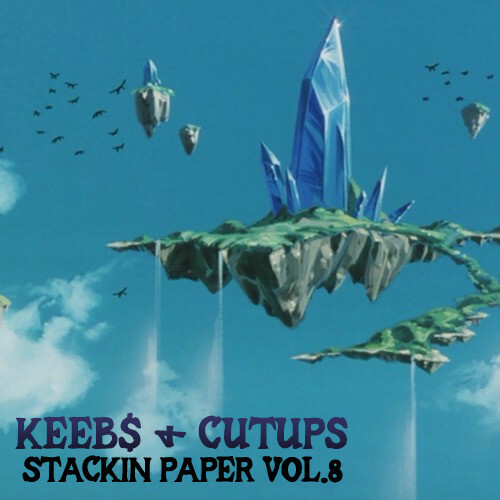 Eighth mix in the split mix series from Cutups & Keeb$. Each dj presents a mega mix of cutting edge mashed up and multi-genre bass music. Stream or download a copy here from soundcloud. You can also grab a CD copy from us at Lazercrunk while supplies last. Lazercrunk is 2nd Friday’s at the Brillobox (4104 Penn Ave) in Pittsburgh, were we feature a fresh selection of guest djs across the spectrum of fun, cutting edge bass music. This mix was recorded by Cutups aka Geoff Maddock – geoff.maddock@gmail.com.